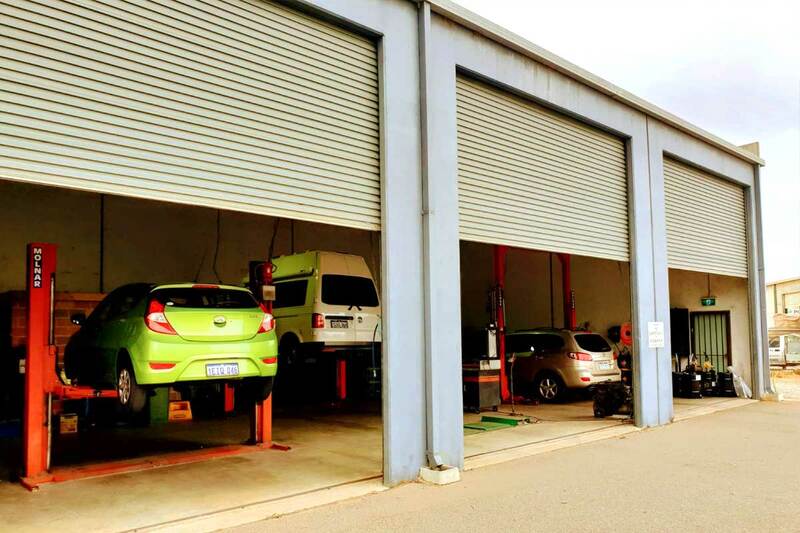 The team of mechanics working with us in Baldivis offer exceptional services to satisfy your need. From repairs and emergency assistance to overall car inspection, our list of professional services runs long. 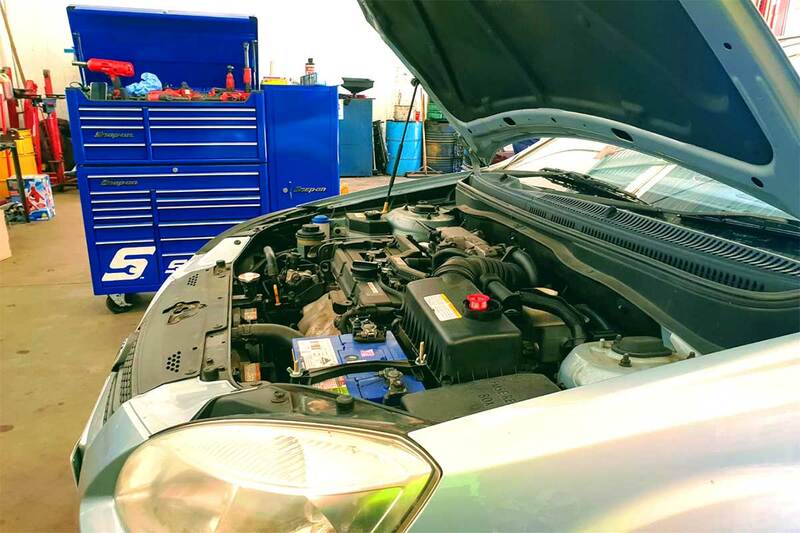 Our mechanics in Baldivis excel at complete car inspection which includes LPG gas tank testing, clutch replacement, brake repairs and overall vehicle health check at prices you won't mind paying. We also replace the air and oil filter when needed to ensure that your vehicle runs smoothly. We offer two varieties of service, namely interim and full service which cover different aspects of the inspection service. Browse our site for further information regarding the same. 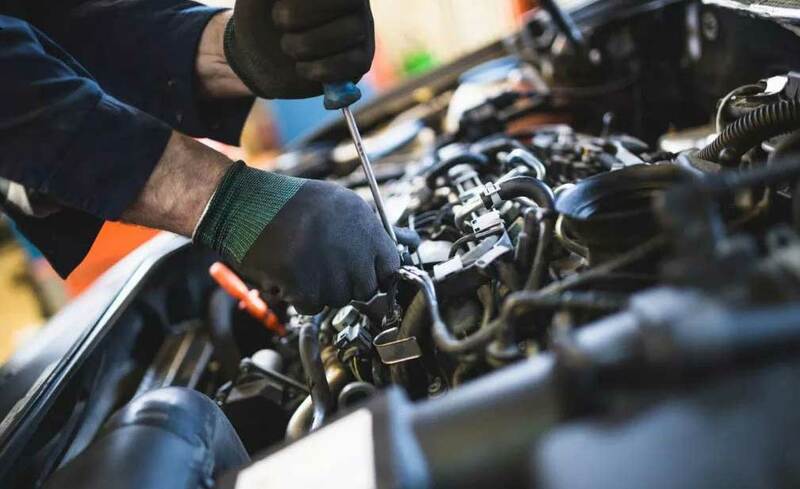 If you are looking for certified car mechanics in Baldivis for your car inspection or radiator and brake repairs, then we are the right people for you. 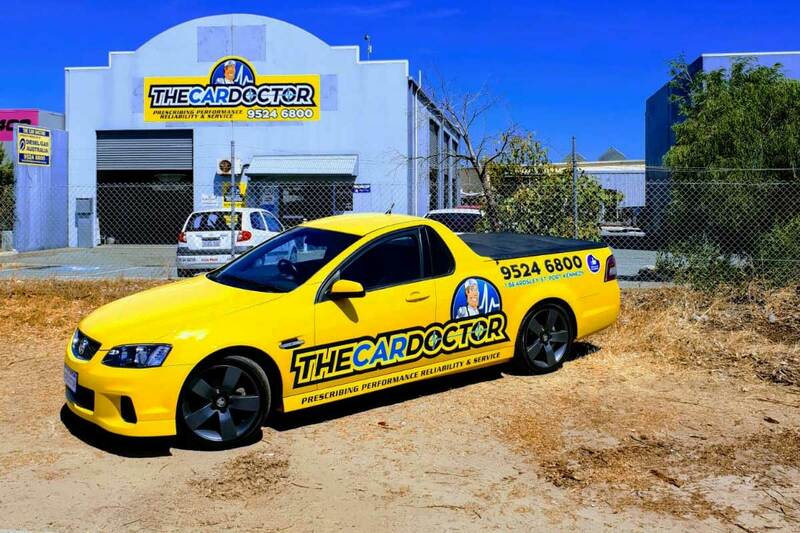 At The Car Doctor, our team of mechanics in Baldivis put their several years of experience, knowledge and hands-on skills to work to ensure that every service provided to you is highly satisfactory. We serve in different areas in Perth and are working on widening our reach to offer high-quality services to more people. 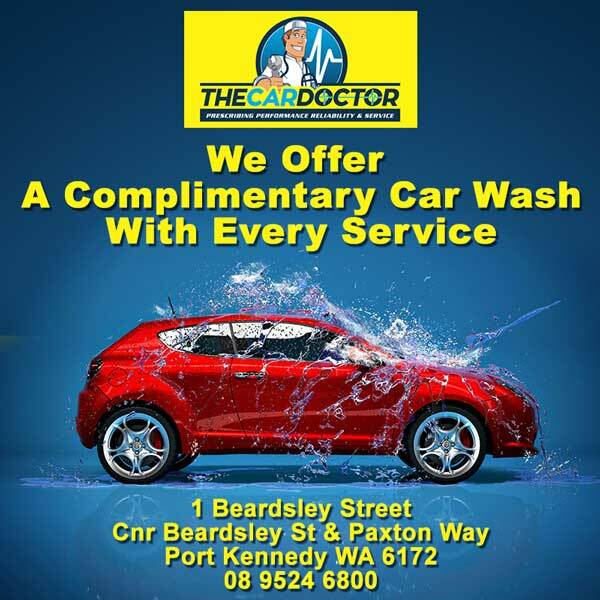 We have over 28 years of experience up our sleeves which makes us the perfect pick for you. For further help, give us a call today.